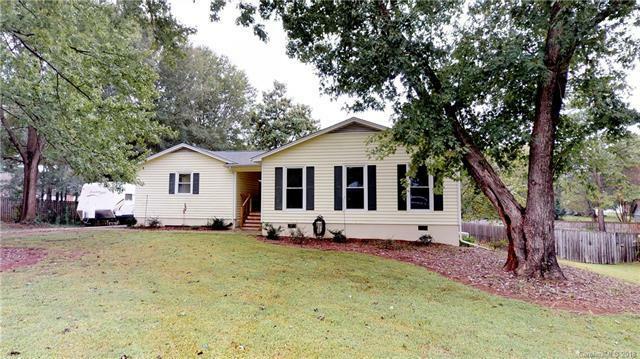 Beautifully updated home in Gastonia. Lovely wood flooring. Open living room and dining. Renovated kitchen with new cabinetry and countertops. Stainless steel appliances remain. Fully finished basement with bedroom, full bath and den with fireplace. Large fenced backyard for outdoor enjoyment. Attached carport with utility room. Great home in this price range.